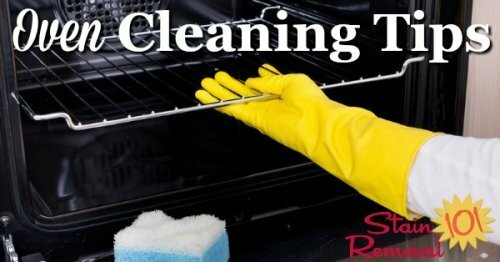 Here is a round up of oven cleaning tips to help you as quickly and easily (as possible) clean even the dirtiest oven. 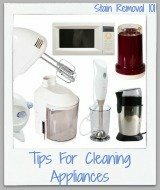 Here are tips I've collected from readers like you, and from around the web to help you with these tasks, including several DIY and homemade remedies, as well as a link to a round up of oven cleaning product reviews. 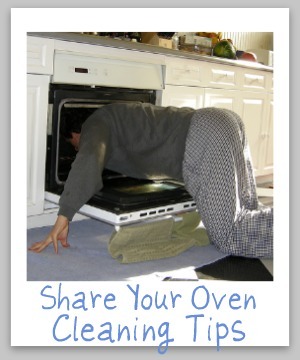 I don't know about you but I dread cleaning my oven. It is always a big ordeal, and I try to put it off as long as possible. 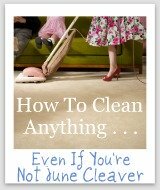 However, you can't put it off forever, and I want to do it as easily as possible once it needs to be done. 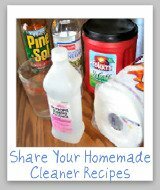 Therefore, share your tips with me below for how you do it. 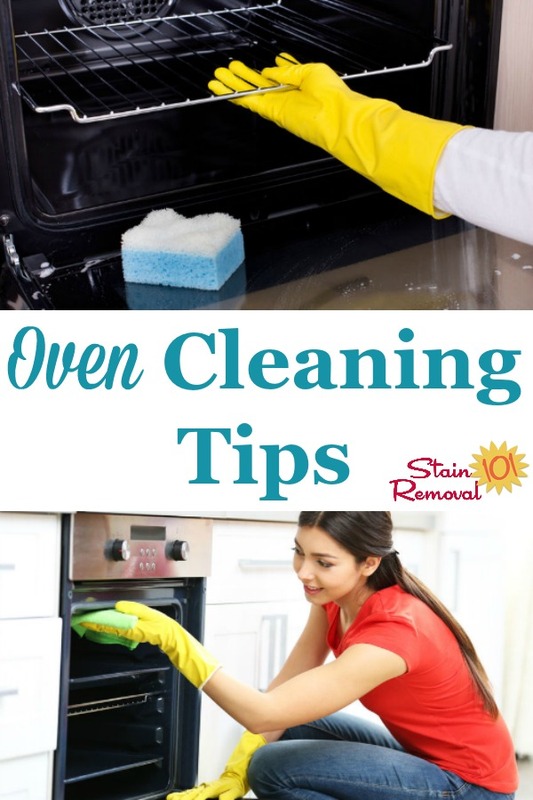 To make your tips as helpful as possible please tell me if you have a self-cleaning oven, an electric oven, or a gas oven, along with how you clean it. 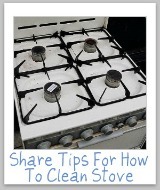 Ovens are a common object in homes that need to be cleaned, so share your tips with me for how you do it.